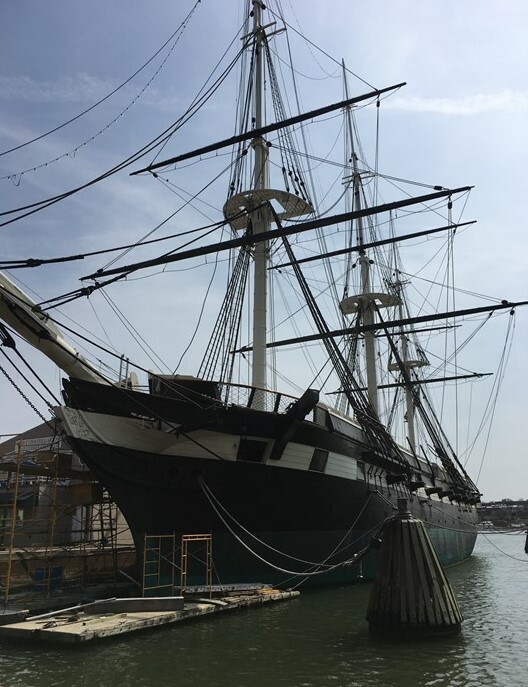 Join us on the 15th of May for the RNT Foundation Annual Meeting and Reception aboard the USS Constellation in Baltimore’s Inner Harbor. – All are welcome! Opportunities to meet leading members of the PNT community from around the world. 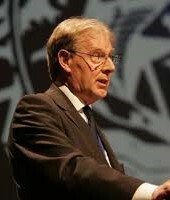 Professor Last will be speaking about the 2018 Blackett Review about dependencies on satellite derived time and position, the 2017 London Economics report about the cost of disruption of GNSS services, the new MarRINav project, and other steps the UK is taking to eliminate GNSS as a single point of failure for their national economy and security. 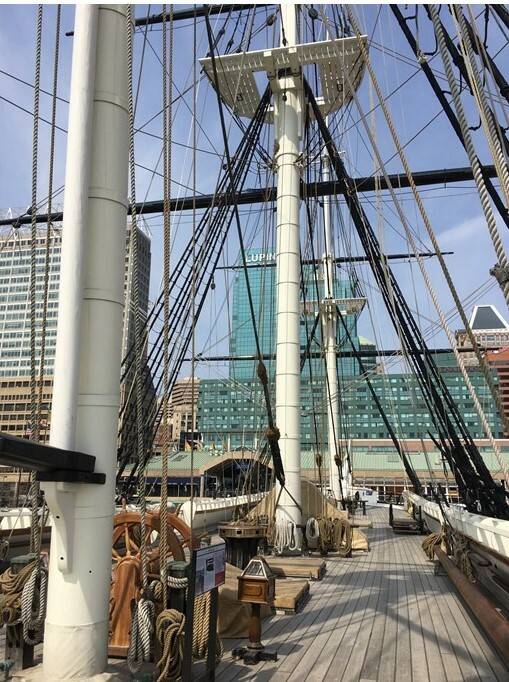 Attendees are also invited to the public meeting of the US PNT Advisory Board on May 16th and 17th at the Sheraton Inner Harbor Hotel.